The Freud Museum, at 20 Maresfield Gardens in Hampstead, was the home of Sigmund Freud and his family when they escaped Austria following the Nazi annexation in 1938. It remained the family home until Anna Freud, the youngest daughter, died in 1982. 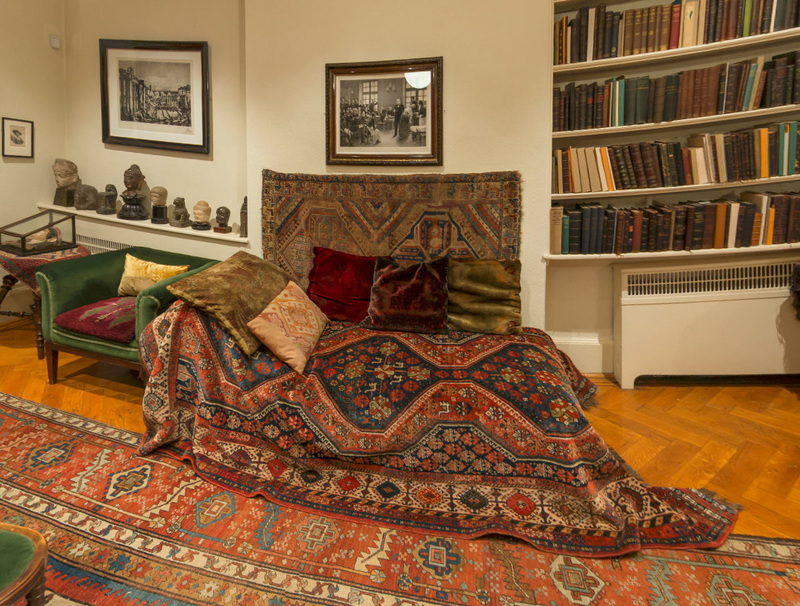 The centrepiece of the museum is Freud’s study, preserved just as it was during his lifetime, including the most famous piece of furniture in the collection, Freud’s psychoanalytic couch, on which all of his patients reclined.